Your car’s transmission is its most complicated, and least understood, major component. In later model cars, it is a combination of sophisticated hydraulics and computer-controlled components. 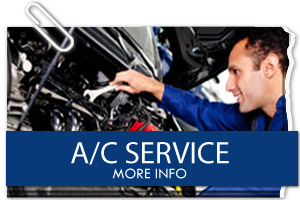 You can count on Pacific Automotive for all of your transmission repair and service needs in San Diego. 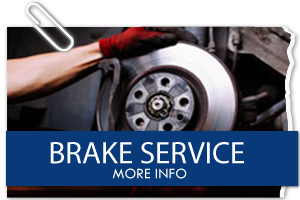 We can handle virtually any service need, including repairs and flushes, automatic transmissions, manual transmissions and clutches. For repairs over $200, we will even hook you up with a free rental car so you can continue about your day. 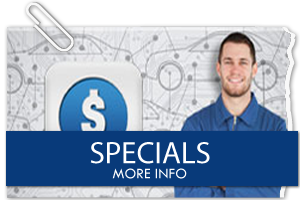 Our goal is to extend the life of your vehicle and keep you on the road while saving you time and money. If you notice difficulty in shifting gears, warning lights on your console, or leaking fluids, do not ignore these early warning signs that you need service. Call Pacific Automotive today. 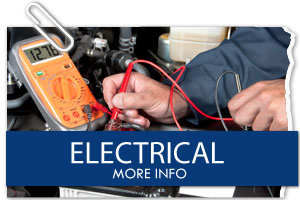 You can count on affordable, comprehensive service at honest prices and fast turnaround times. Can proper maintenance make your transmission last longer? While the factory who built it, and fate, play a role in transmission longevity, when it fails, there is always a cause-and-effect relationship which is usually dependent upon a few factors. Fluid is one of the key factors in transmission failure. Modern transmissions are engineered for very specific functions and built to close tolerances. Regular automatic transmission services can mean less wear on parts, degradation of clutch material, and even less failure. Fluid also plays a critical role in heat and pressure. The hotter a transmission runs, the shorter its lifespan. If your fluid gets old or hot, the pressures within the fluid can decrease or increase beyond engineered tolerances. When this happens components begin to fail, and soon you will be left with a repair bill. The best way to keep a transmission alive is proper maintenance. If you spend more than half your drive time in heavy city traffic, most experts recommend a fluid and filter change at 15,000-30,000 mile intervals. Also, change the fluid whenever there is an indication of oxidization or contamination. Most manufacturer’s transmissions use an aluminum valve body. This soft metal is less tolerant of dirt and abrasives and require more frequent fluid changes to prolong their life. 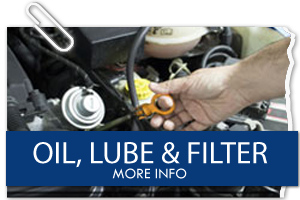 Changing transmission fluid is not as simple as changing engine oil and should be handled only by a service technician with a thorough understanding of transmissions. Cars with automatic transmissions will usually be lifted on a hoist, the pan dropped, and the old fluid poured out. The fluid and pan are inspected for contaminants and any other indication of a larger issue. Then, the filter is changed, the pan is replaced, and the fluid is added to the proper level. Manual transmissions are simpler and are usually outfitted with drain and fill plugs. The car is lifted, the oil drained, and then refilled with the proper grade specified by the manufacturer. Periodic fluid changes are ideal. And checking the fluid level and condition on a regular basis is also very important. We have a special dipstick and can electronically scan the transmission temperature to determine its proper level. While maintenance is key to auto part longevity, being aware of any bangs, whines or groans from the transmission, as well as smells, will help head off any problems. Will you need to replace your Transmission? Not all failures require a completely new transmission. Sometimes the problem can be caused by a low-cost external sensor. 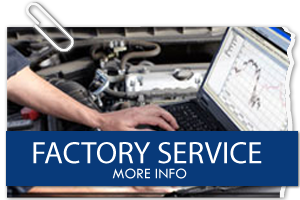 Call Pacific Automotive and we can inspect your vehicle with the latest diagnostic equipment and software available and give you a complete report as well repair needs and costs.